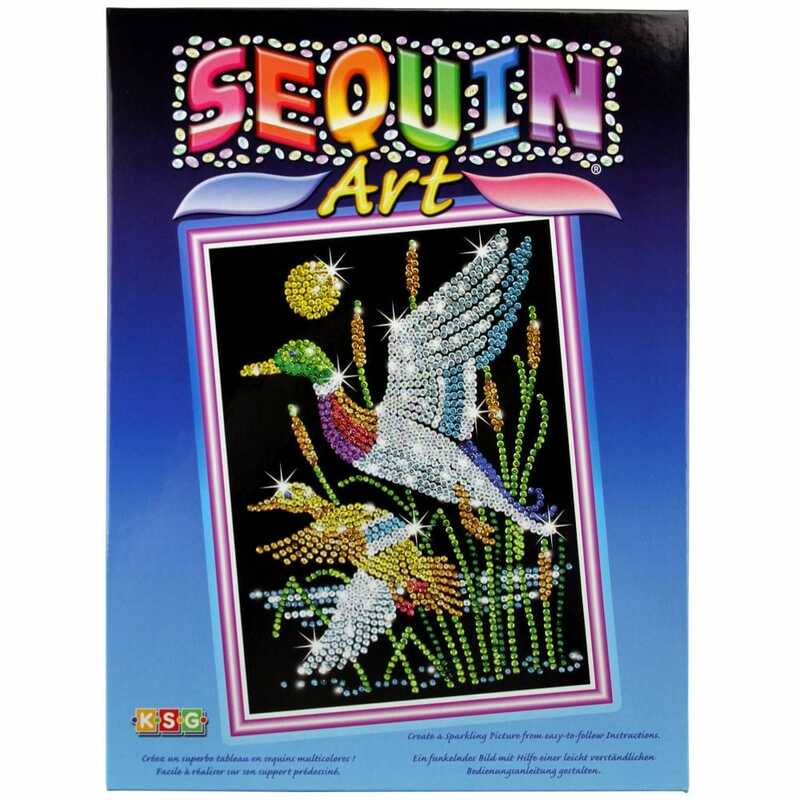 Showing 3 Sequin Art Ducks * reviews. Average rating of Excellent. Would you like to write a review? Great for people that love sequin art, lovely picture when finished. This one gave me a lot of joy. Another great picture when completed.